Thank you for your interest in our services. Our office is located in the central business district of Singapore. 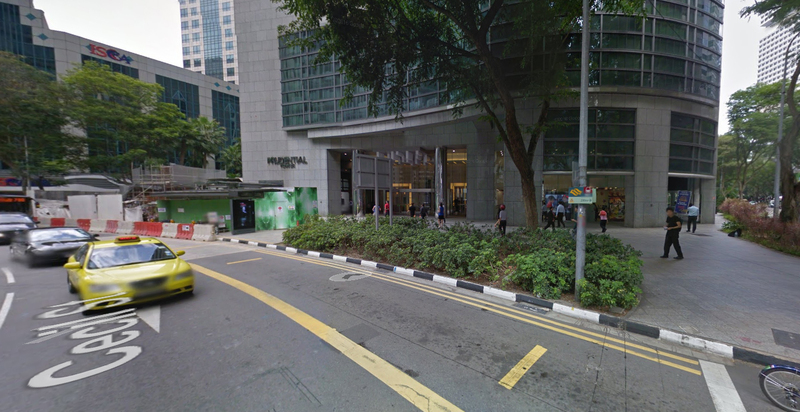 The Raffles Place MRT station is about a 2-minute walk from our building. Due to high volume of daily customer meetings, Its better for you to call us and schedule an appointment before visiting. Take Exit F from Raffles Place MRT and walk straight for 2 minutes. Then cross the street to reach to Prudential Towers. Drive onto Church Street and park at Samsung Hub.